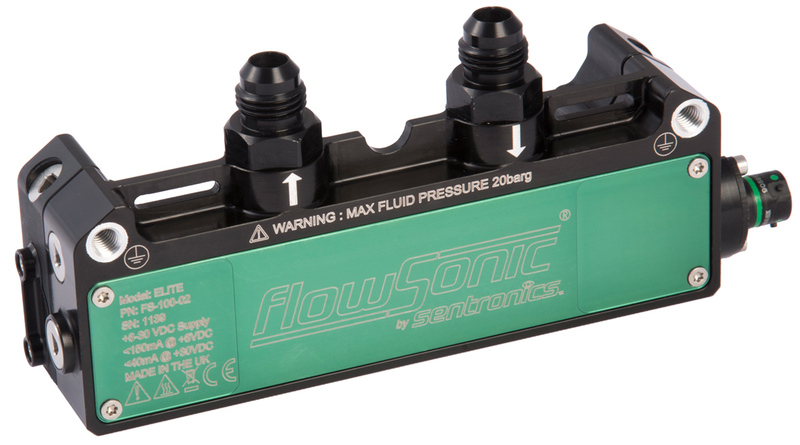 The Sentronics range of motorsport FlowSonic fuel flow sensors has been developed for performance (engine development), race strategy (fuel management), and regulatory (balance of performance and power limitation) applications. 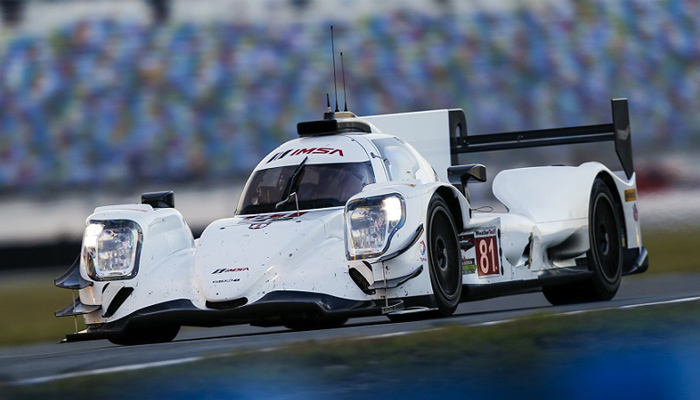 Three motorsport-specific models are available to support the full spectrum of racing categories, fuels, and budgets, along with our core automotive solutions for specialist testing applications. The Elite is homologated for regulatory use in FIA Formula 1, FIA LMP1, and IMSA competition, and was also fitted to the 2017 IndyCar and IMSA GTLM-class champions. Its high temperature rating and immersibilty make it our ultimate motorsport sensor. Our mid-specification unit is suitable for a wide range of headline motor racing series, especially those relying on a single fuel such as NASCAR, DTM, Super GT, Super Formula, and Australian Supercars. This highly accurate, robust, and affordable sensor is ideal for classes with lower budgets, including GT3, touring car, junior formula, and even club racing competition. 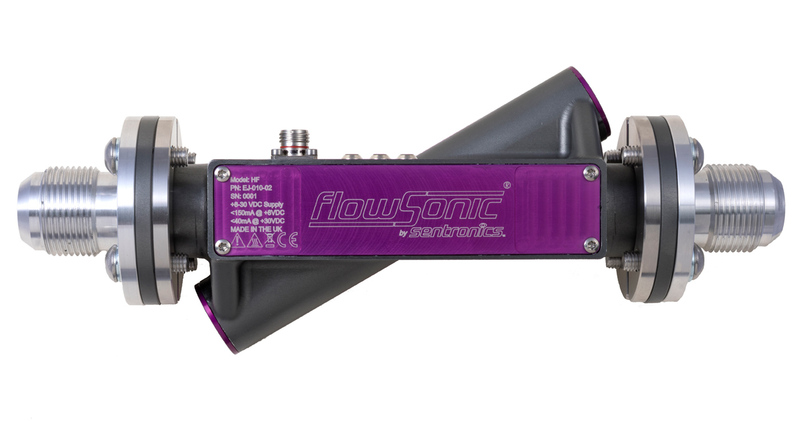 Our versatile FlowSonic HF (high-flow) model is designed to measure high-volume coolant and oil flows, bringing a new level of precision to the development of cooling and lubrication systems for all types of competition powertrains, including battery packs for electric racing. The FCM control module enables direct mass flow measurement without calibration in the test fluid when used in conjunction with a FlowSonic flow meter and proprietary density meter. The rack unit adds a number of capabilities to create a comprehensive flow measurement system that integrates easily with your existing data logging and monitoring equipment. Sentronics motorsport sensors for regulatory use are supplied (at additional cost by a third party) with a calibration specified by the relevant sanctioning authority. Non-regulatory units are available with a customisable calibration. All calibrations performed by Sentronics’ recommended supplier, Calibra Technology, are accredited to UKAS ISO/IEC 17025:2017 standard.